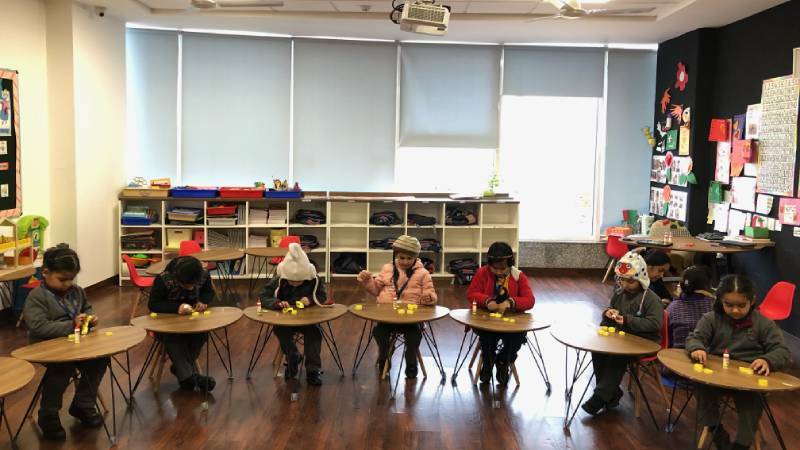 To culminate the Theme ‘Houses and Homes’, the children at MRIS, Mohali created Honeycombs with yellow paper strips. 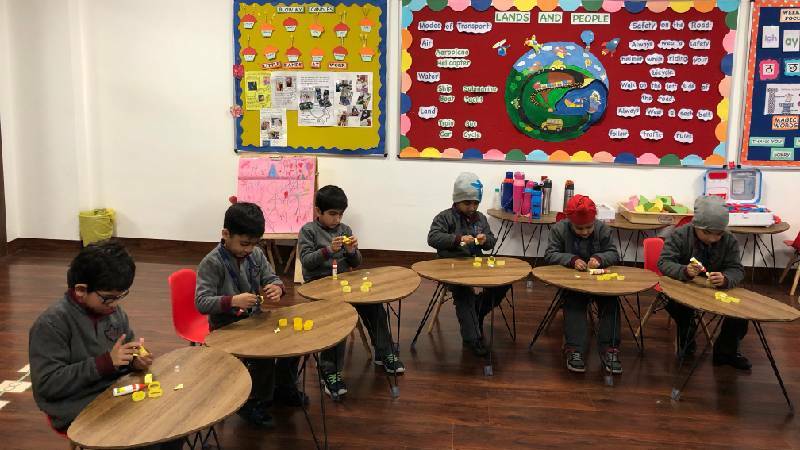 The beauty of this activity lies in the Numeracy integration wherein the children not only learnt about insect homes, but also about the new 2D shape- Hexagon. 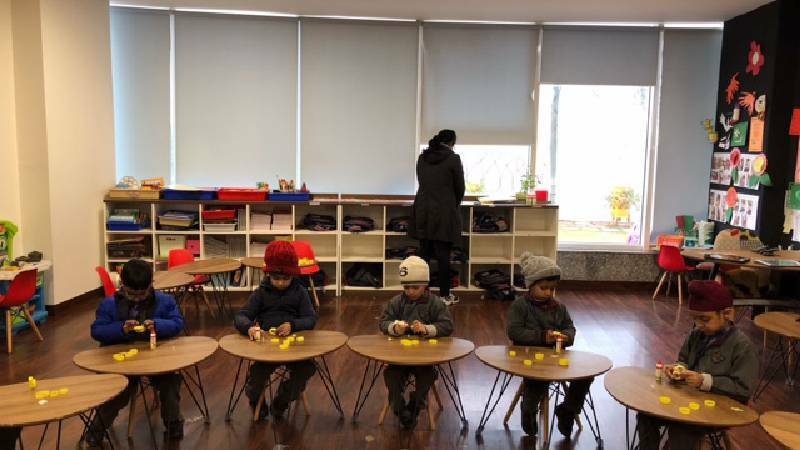 The little ones beautifully arranged the mini hexagons and created their unique Honeycombs. They had wide smiles on their faces when they stuck the honeybee on to the same and completed their beautiful creation.